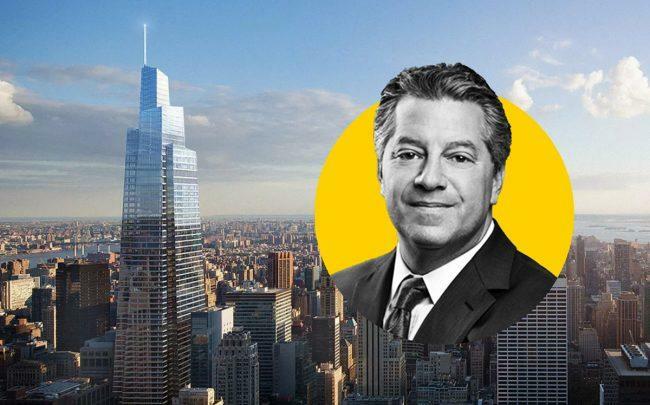 SL Green Realty has locked in another tenant for One Vanderbilt, bringing the 1,400-foot-tall East Midtown tower to 60 percent occupancy. Private equity firm KPS Capital Partners signed a 15-year-lease for 28,000 square feet on the 52nd floor of the building, the landlord said Wednesday. In addition, SL Green said law firm McDermott Will & Emery will expand its 20-year lease by 14,000 square feet to take 129,000 square feet in total. 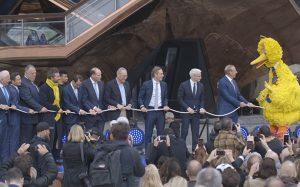 The building has topped out at 73 floors, and is set to open next year, the landlord said. The new leases signal a growing list of tenants within the building. The Carlyle Group expanded its lease to 128,000 square feet last month. Other firms include TD Securities and TD Bank, law firm Greenberg Traurig and German financial firms DZ and DVB Banks. The landlord did not disclose rent prices for the $3.1 billion project, but previous reports have stated the middle floors were priced at $160 a square foot. As one of the city’s largest landlords, SL Green says it has stakes in 101 Manhattan buildings totaling 46 million square feet. Cushman & Wakefield represented KPS Capital Partners, Newmark Knight Frank represented McDermott, Will & Emery and CBRE represented the landlord on both transactions.